Director Mysskin recently launched his upcoming directorial venture titled Mugamoodi starring Jiiva and model Pooja Hegde in lead roles. For curvaceous Pooja, this would be her debut film as heroine in Tamil and she is mighty excited to be starring alongside two proven performers in the form of Mysskin and Jiiva. For the first time in his career, Jiiva is all set to play a 'super-hero' kind of a role which would surely be loved by his fans and children. The film also stars Naren, who was the hero in Mysskin's earlier films like Chittiram Pesudhadi and Anjathay, playing a 'negative' role for the first time. Naren says he's only too happy to be playing a role that he hasn't tried so far. Both Naren and Jiiva reportedly underwent rigorous training in the Japanese martial art form of Kung-Fu in order to prepare themselves for their roles in the film. 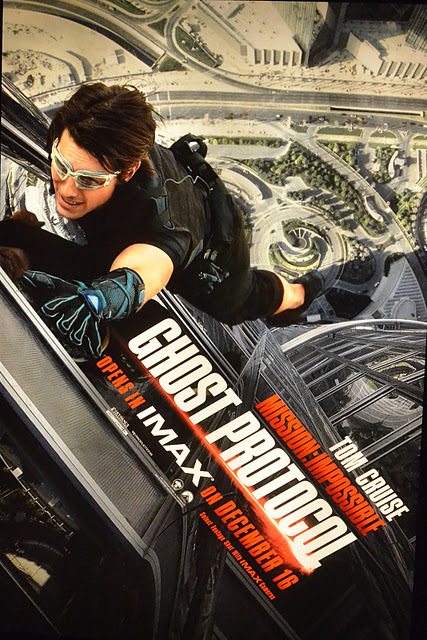 Many computer-generated graphics sequences would feature in the film, informs Mysskin and adds that the script is a 'dream film' for him. "I was told by my producer to take on hire foreign technicians and stunt choreographers as per requirement for this film. Why should we under-estimate ourselves? We have world-ranking stunt choreographers and other technicians in our midst. Why go elsewhere when you can get it done in your own backyard? 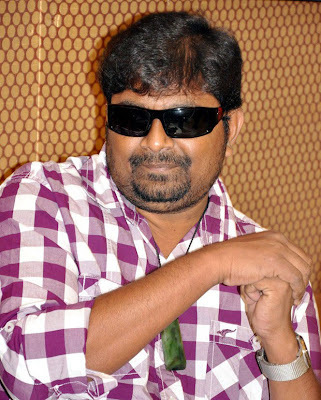 Sekar, with whom I learnt Kung-Fu myself right from the age of 18, would work as the stunt choreographer of the film and would be assisted by Dilip Subbarayan, son of 'Super' Subbarayan," says Mysskin proudly. 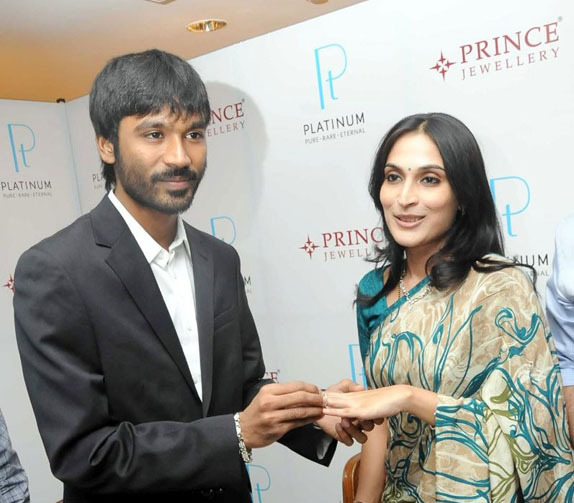 The fine Platinum collection 'The Platinum Soulmates Collection' at the Prince Jewellery was inaugurated by Dhanush and Aishwarya Dhanush at their Cathedral Road branch in Chennai. The couple also exchanged rings and jewellery to celebrate the Platinum Day of Love. The collection includes jewellery for daily wear and for special occasions. Speaking at the launch, Dhanush said, "Diamonds sparkle best when set in platinum, just like two individuals in love bringing out the best in each other and challenge each other to push boundaries. The synergy of these jewels has brightened the celebration of our true love. Precious and rare platinum jewellery is beyond any expression and is a perfect fit when your love also crosses the boundary of verbal explanation"
Aishwarya Dhanush said, "It was the most special day of our life when we realised true love for each other and decided to tie the knot. Platinum is one such metal which just brightens the celebration of true love. We would like to mark this special when we discovered true love with Platinum Love Bands." Promotions have become order of the day and the producers are keen on picking up the best brands in all arenas. With Tamil film industry reaching towards every territory, they feel the need for the promotions in an effective way. 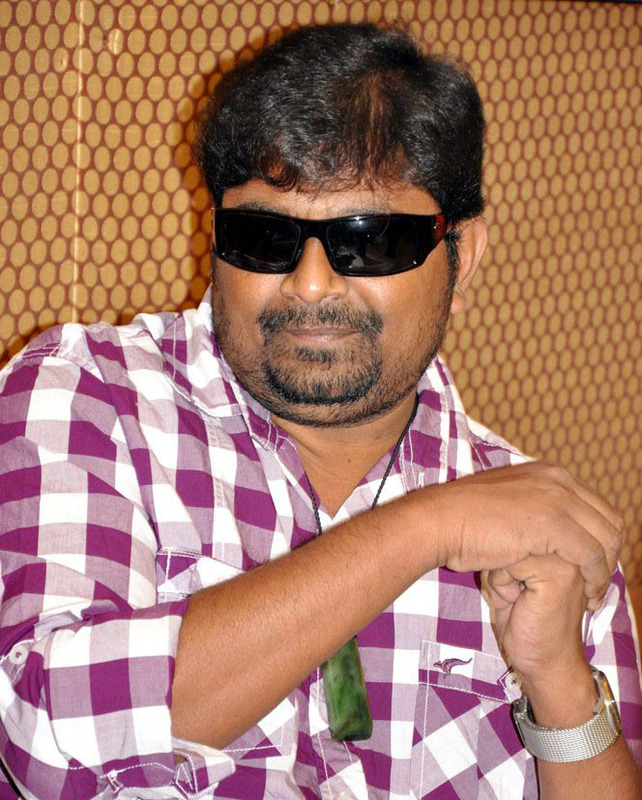 Producers of Vikram's 'Rajapattai' have found one of its sorts. In collaboration with Vijay TV, they had a special promotion work they involved the chat show with Gym trainers. It is worth mentioning that Vikram plays the role of a gym trainer. The shooting was held last evening at Prasad Lab in Chennai and is scheduled to be telecasted in Vijay TV for the occasion of Christmas. Rajapattai is opening up bigger this Friday on December 23, 2011. Kamal Hassan and Rajinikanth may soon star together in a film that is to be directed by Shankar. 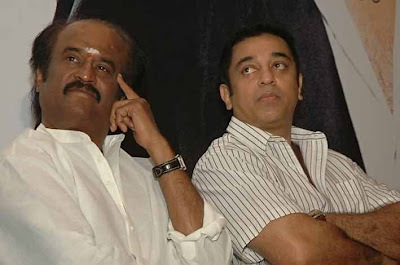 Kamal had said in a function recently that he may share the screen space with his buddy Rajinikanth. This gives rise to the speculation that Rajini and Kamal may join hands and the day is not far off! Director Shankar apparently has a script ready for the duo and an announcement will most probably be made on January 14, 2012. Since Kochadaiyaan is to be made on the 'Performance Capturing' technology, Rajini's call sheet will be required for just about 20 days. After this shooting schedule is done with, Shankar is expected to begin his project. Finally, it's a great way for the 'Mankatha' team to end 2011 with. Following huge laurels and big praises for making a magniloquent movie, Google Zeitgeist has labeled Mankatha at No. 7 position for its wide search in 2011 while rest of the movies are Hindi and English. Says sources from Google: "To compile the 2011 Year-End Zeitgeist, we studied the aggregation of billions of queries people typed into Google search this year. We use data from multiple sources, including Insights for Search and internal data tools. We also filter out spam and repeat queries to build out lists that best reflect the spirit of the times. All of the search queries we studied are anonymous—no personal information was used."